Join us for a magical Afternoon Tea with Elsa and Anna. They are a sweet pair of sisters sure to delight every little princess and prince. They’ve broken through thick ice with their true love, and it shows. These darling sisters will bring their royal kindness and charm to share with you and your little ones. Your ticket includes our traditional afternoon tea service, singing, face painting and time with the characters for pictures.Each adult and child needs a ticket to attend. Our tea parties sell out quickly, seating is limited. 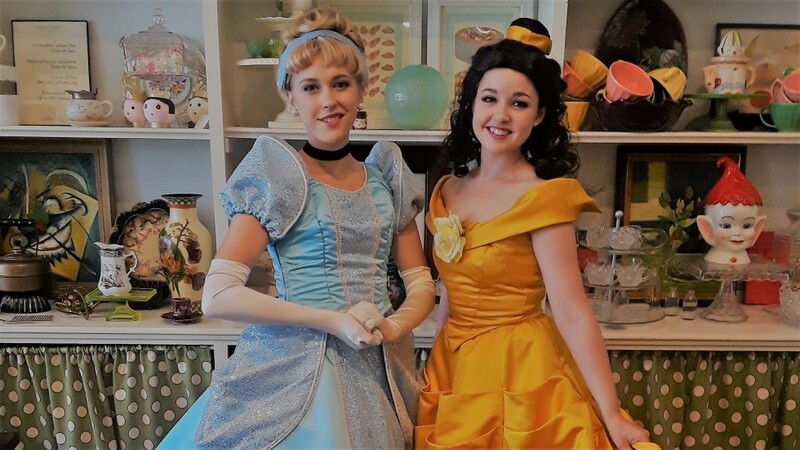 Join us for Afternoon Tea with two water loving Princesses. The Little Mermaid party character is a princess who has lived in the sea and on dry land, and she loves both with all her heart. 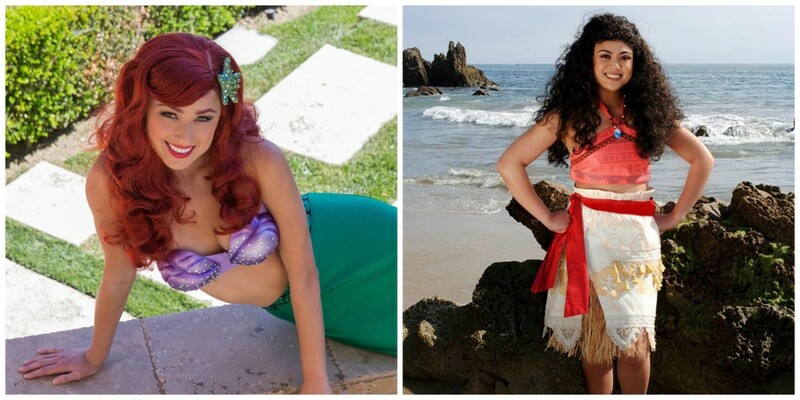 She will be joined by her friend Moana. A fearless princess and a true voyager. She is a master sailor and loves exciting adventures. 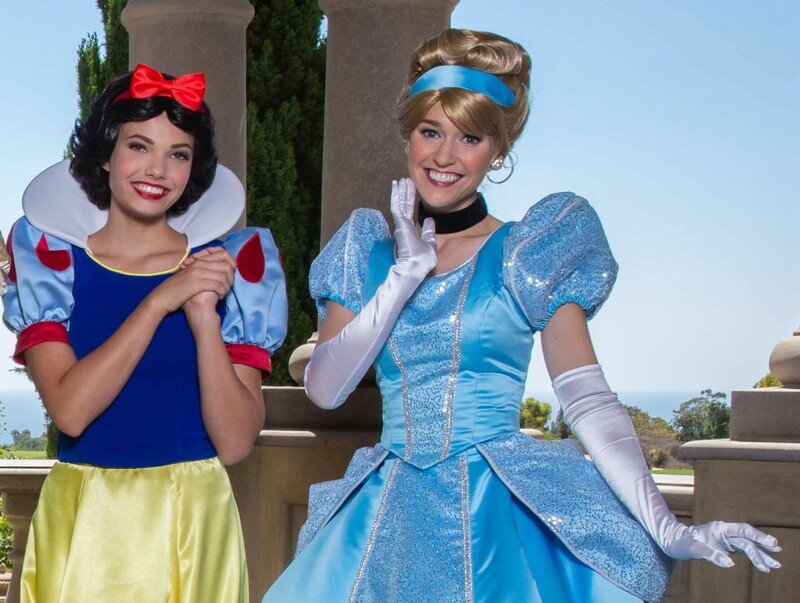 Each ticket includes our traditional afternoon tea service, singing with the Princesses, face painting and one on one time with your favorite character. Each adult and child will need a ticket. Tickets are $35 per person. Grab your ticket before they are gone. Each adult and child needs a ticket to attend. Our tea parties sell out quickly, seating is limited.